ITCO Industries Limited, a part of the ITCO group having diverse business activities, was incorporated in 1995 to exclusively develop and manufacture thixotropic gels for fibre optic cables. 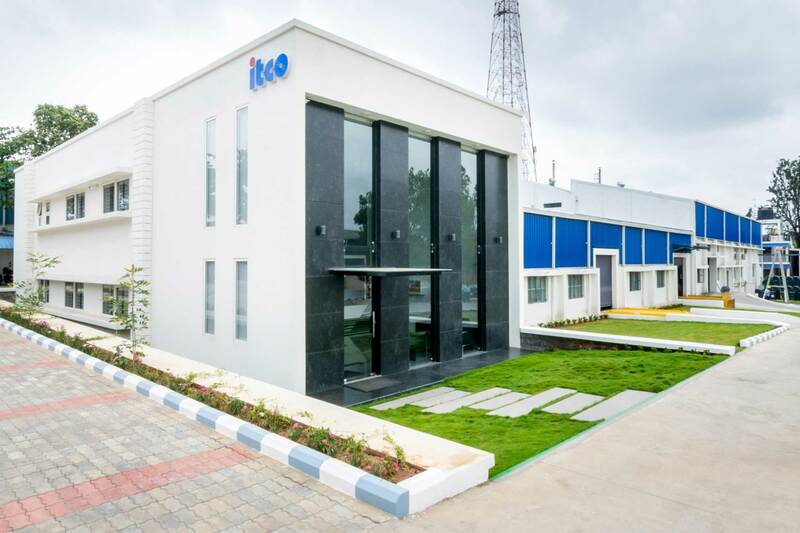 Situated in the industrial town of Hosur (36 Km from Bangalore in India) with world class manufacturing and R & D facilities, ITCO pioneered the quality manufacture of Thixotropic Gels (thixotropic cable filling & flooding compounds) in India and remains a key player in the market. The present yearly production potential is 18000 metric tons. The ITCO group started its activities in 1938 as a manufacturer and exporter of Mica and Mica products and today has a presence in the key infrastructure areas like Telecom, Power and Information Technology. The overall business volume handled by ITCO group is continuously increasing and is currently exceeding 50 million US Dollars per annum. To be a competitive & innovative supplier of cable gels and compounds for the industry, both power cables and communication cable by following best industry standards and quality policy. To be a fully integrated, most sought after and reliable supplier of cable gels. Due recognition of merit & ethics in our long term relationship & partnership with our customers and suppliers.